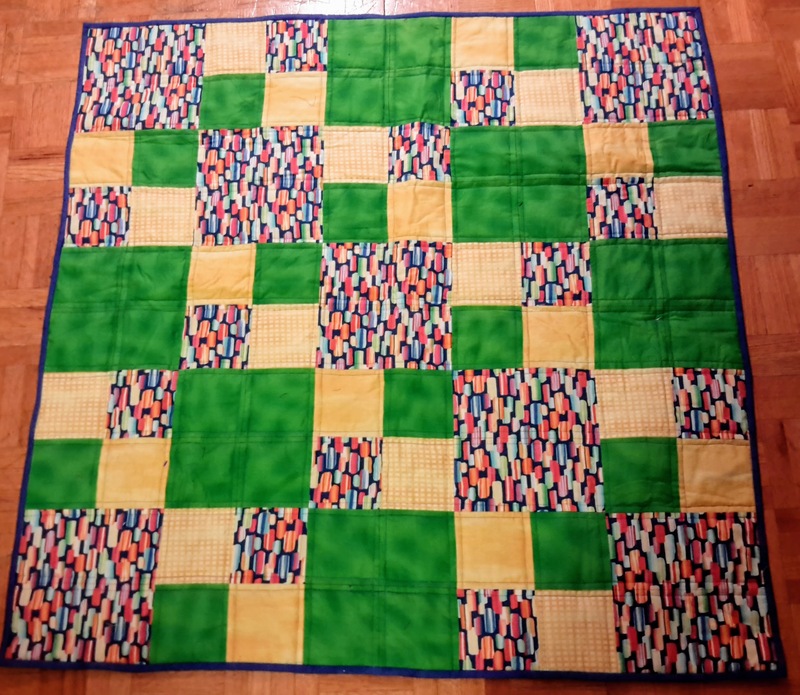 These are two quilts for girl at work who just had two twin boys. I was wanting the quilts to be similar but not exactly the same. 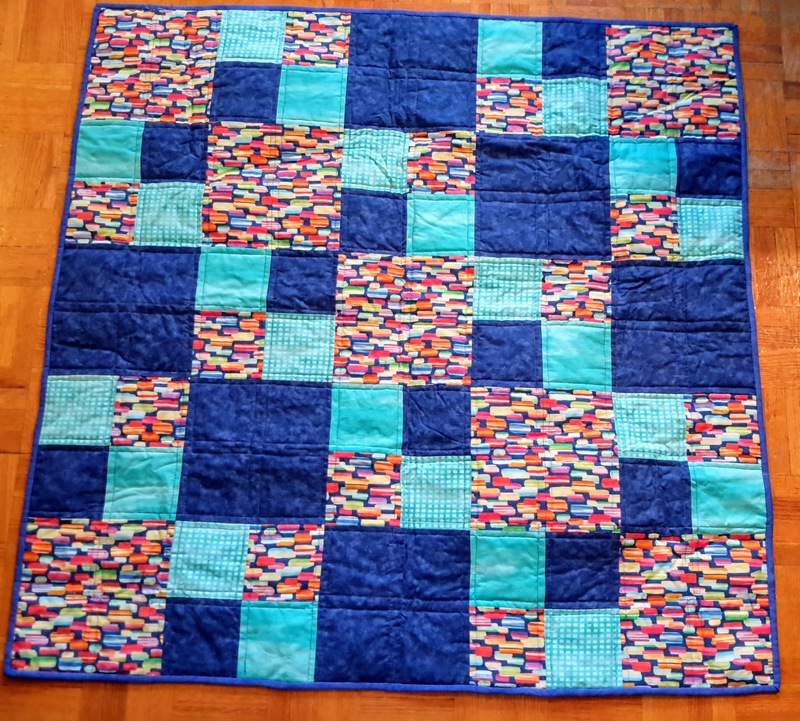 I’m happy with how the one fabric unites the two quilts. A couple of very lucky lads they are to be receiving these matching blankies. Nice quilts in nice colors.